community’s need for a quality educational program that serves academically advanced students. 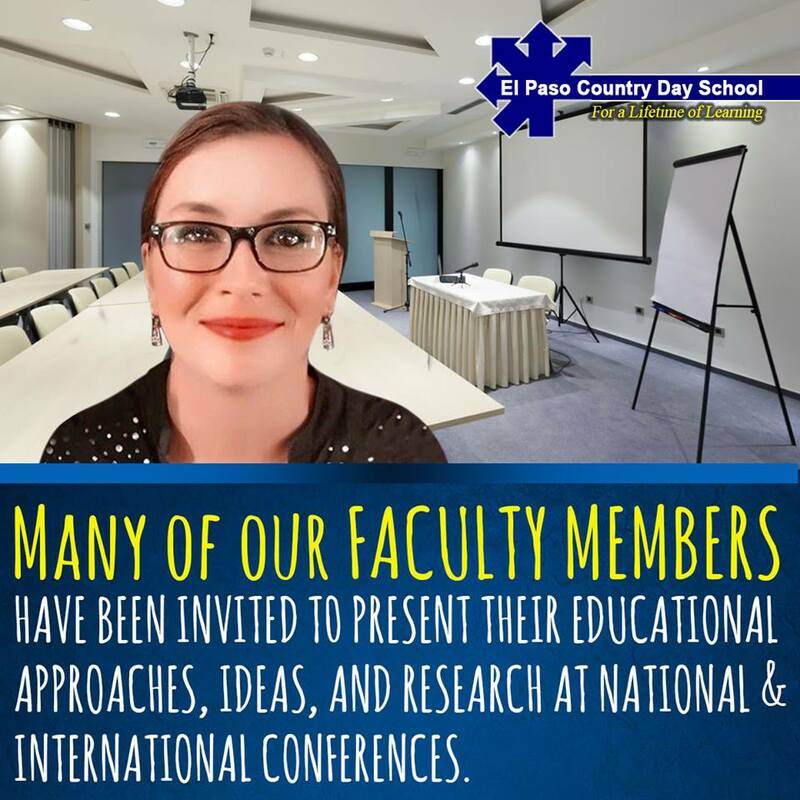 EPCDS is a private, non-denominational, non-profit, independent school with a strong academic foundation exceeding the standards of its accrediting agency, Southern Association of Colleges and Schools. 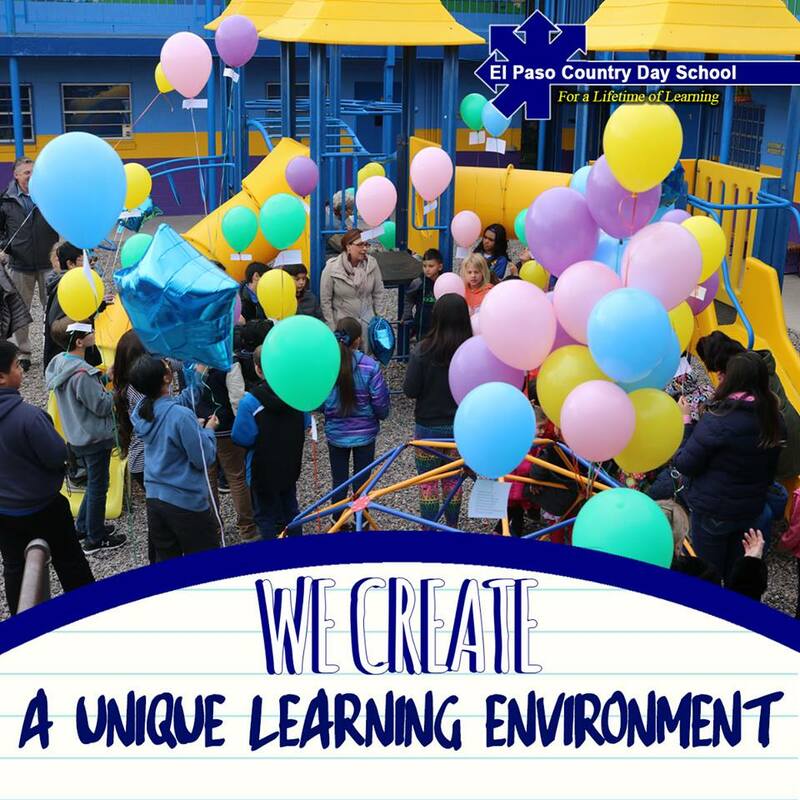 El Paso Country Day School’s education combines excellence in academics, hands-on experiential learning, individualized instruction, and the development of a positive self-concept. The student population is quite diverse; the diversity presents itself in nationality, language, religion, ethnicity, race, and socio-economic status (with the number of students receiving financial aid totaling around 25%). 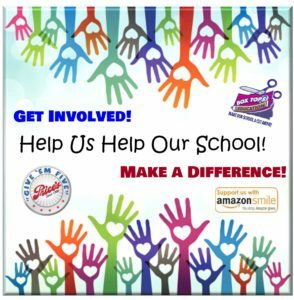 Our school enrolls children in Pre-Kindergarten through 8th grade. 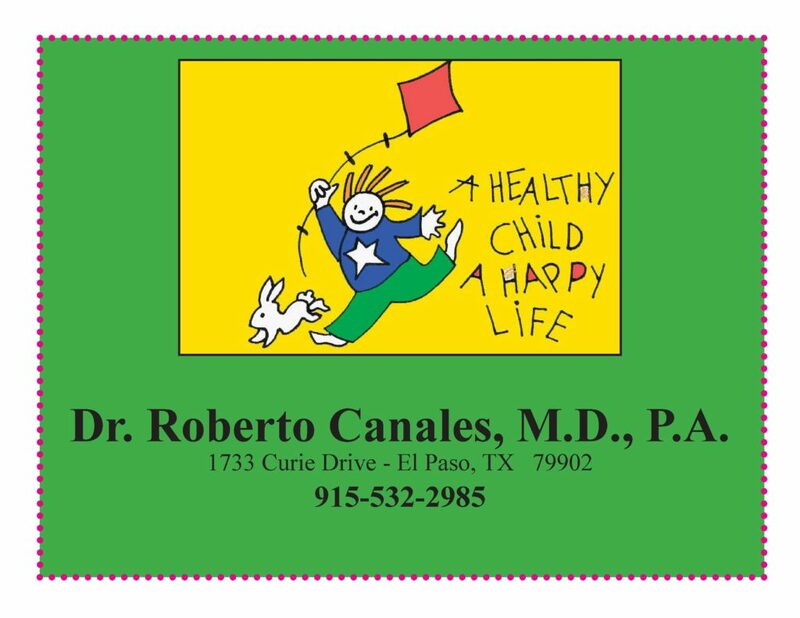 We create a safe environment where kids can be themselves. Every teacher knows every student and the EPCDS community offers the children support (both academically and emotionally). On average, our children test two years above grade level. Although we teach test-taking skills through higher order thinking, we do not “teach to the test” and still score in the Nation’s top 10%. 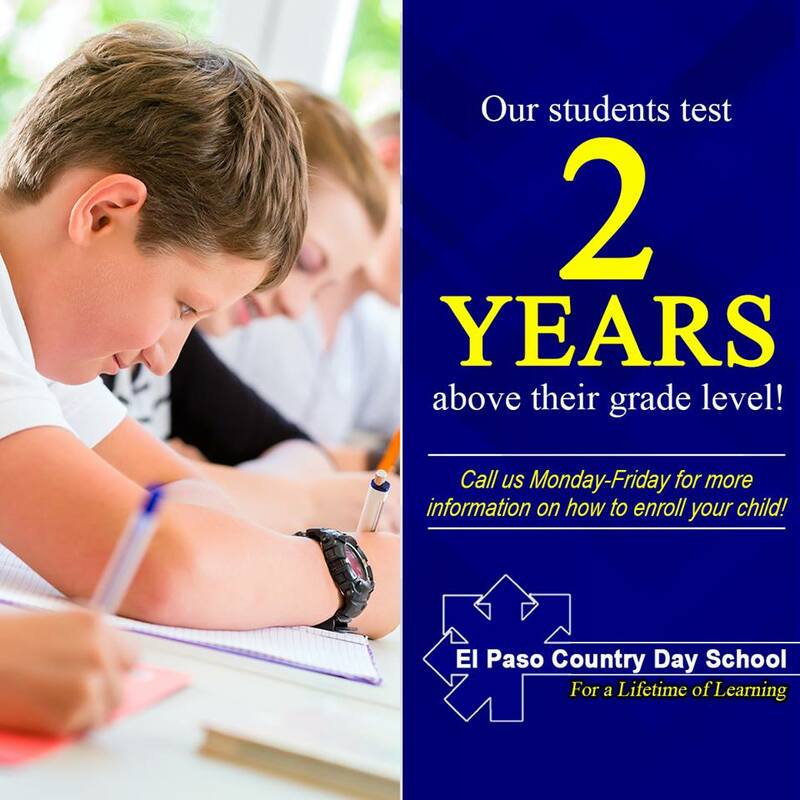 We are an educational entity dedicated to the success of our students and a 30 year history of promoting excellence. 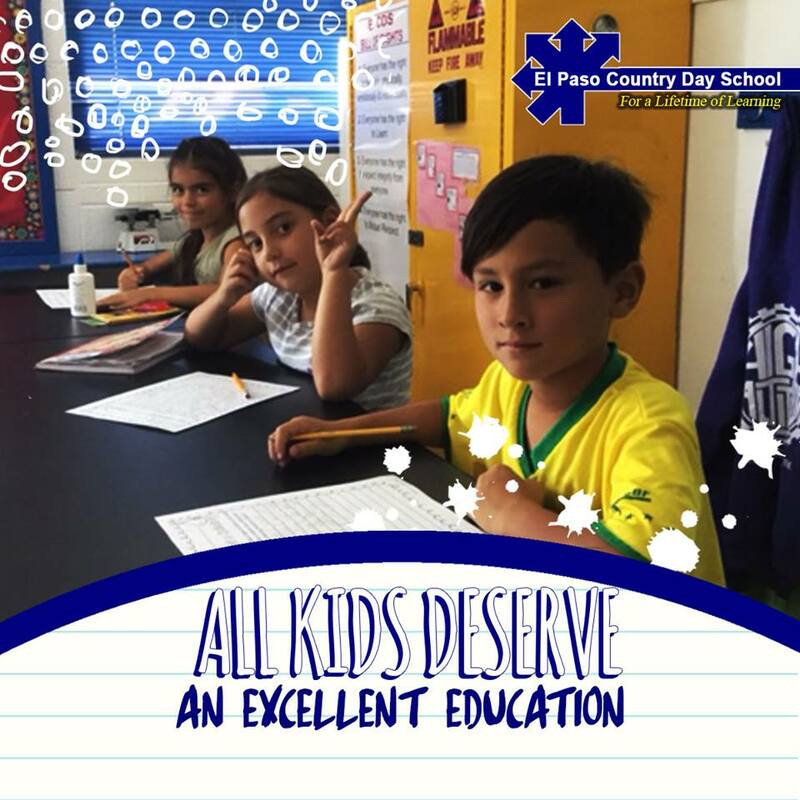 It is the policy of the El Paso Country Day School to provide equal educational and employment opportunities and not to illegally discriminate on the basis of gender, race, national origin, religion, age, marital status, or disability in its educational programs, activities, or its employment and personnel policies.